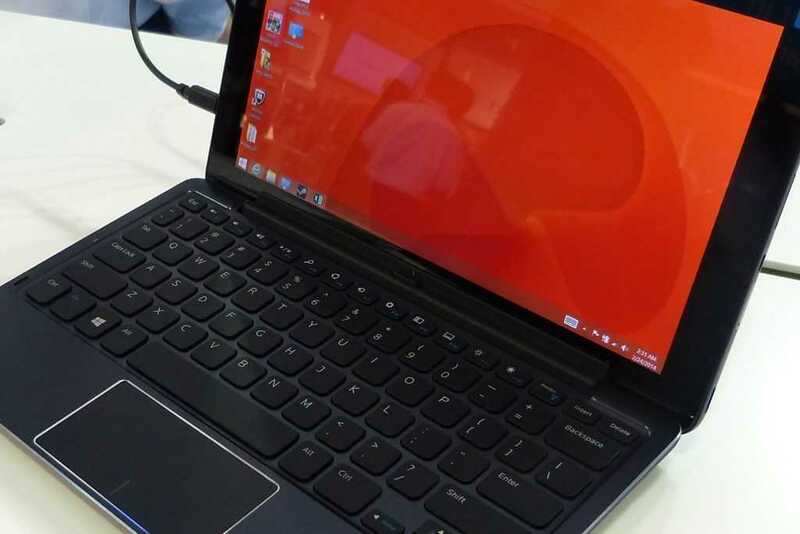 Tag Archive | "dell venue"
At MWC last week I had my first chance to go hands-on with the Dell Venue 11 Pro. Yes, it’s been on sale for a while, I know, but it’s one of the devices I just haven’t got round to testing yet. I wish I had done this earlier because it’s a nice bit of kit with an excellent keyboard. It feels high quality and the tablet isn’t too heavy. Video hands-on below. 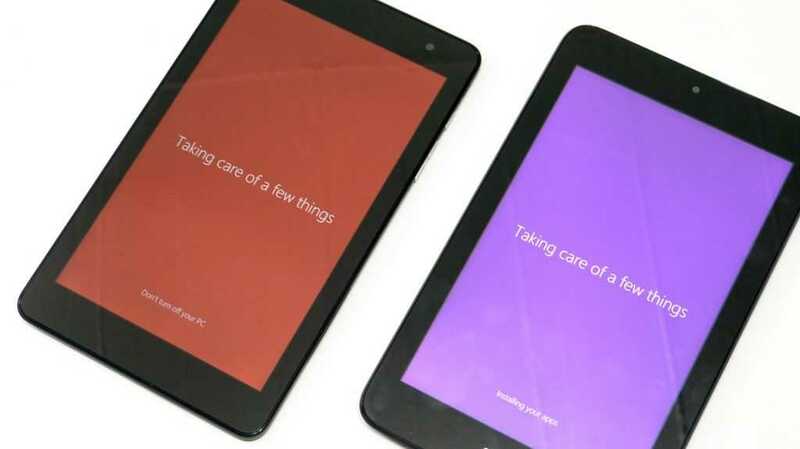 For those with the Dell Venue 8 Pro (and there seems to be a huge number of you out there) you’ll want to take note of two news items came to my attention in the last few days. Firstly, the new digitizer pen has been shown and tested. Secondly, you can use the Dell VP8 microUSB port to charge and connect devices at the same time. For information on the pen we go to TabletPC.it who already have one and are about to test it. Comments on the German tabtech.de blog indicate it’s turned up in Germany too and the users report a good improvement over the original digitizer experience. 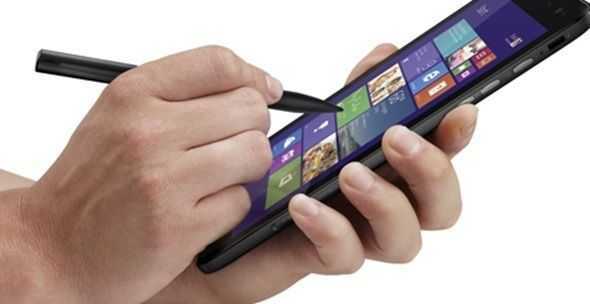 I believe that those with the original digitizer pen will get a swap-out (via registration on the support page?) For those people that didn’t get a pen at all (like me) I don’t know what will happen. On the subject of powering the unit while using the USB port I have good news. A huge, huge thread of nearly 500 posts confirms that it works. No modding is required although quite a selection of cables is needed to get it working. It’s probably something you’ll only use in a static scenario. The thread is over at TabletPCReview and it’s probably best to dive in at the most recent post. 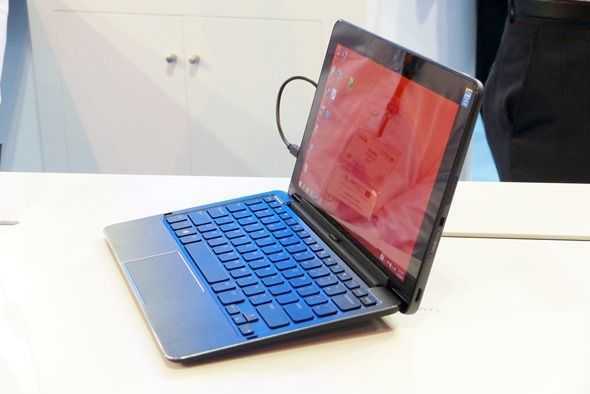 The Dell Venue 8 Pro is already the most comfortable 8-inch Windows 8.1 tablet so for those looking for a good pen experience it might rise to the top of their list, as long as they’re happy with a non-stowable pen. If that’s an issue then there’s still only one option…. One more comment on the community activity around the Dell Venue 8 Pro – there are 672 customer reviews up at Amazon.com. 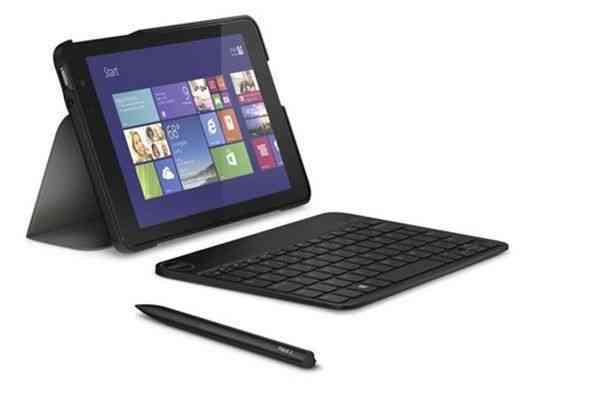 It’s the 27th best-selling tablet and the best selling Windows tablet. Congratulations Dell. 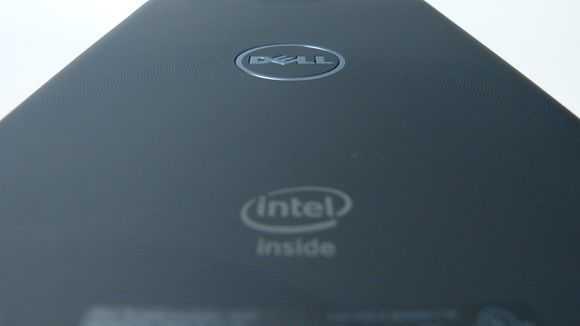 Our Dell Venue 8 Pro has already been unboxed and reviewed but today we’ve got more detail for you. 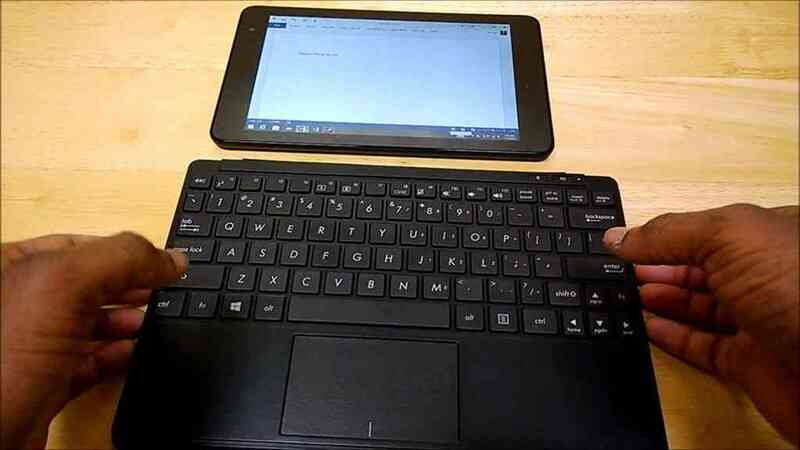 This 15 minutes video deep-dive into this ultra-mobile PC includes browsing performance, split keyboard usage, YouTube playback, Store app install, Desktop usage, Microsoft Word demo, Bluetooth Keyboard Demo and Steam Gaming Demo with Civ V. We’ve got another video on the Miracast / WiDi feature coming up too so stay tuned! 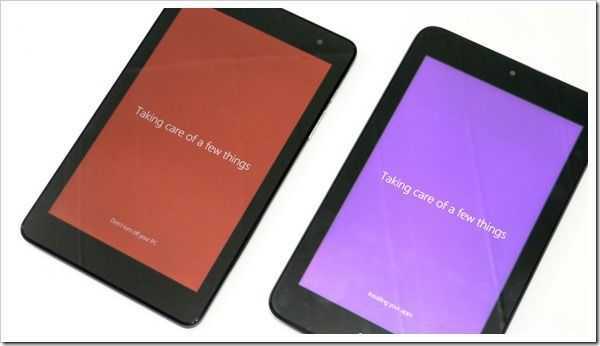 Specifications, more videos, images and all you need to make your decision on our Dell Venue 8 Pro information page. 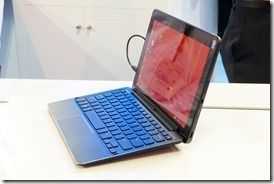 Dell Venue 11 Pro is Awesome..But Which One? One chassis, multiple engines. The PC industry is moving towards the car industry business model now that Core and Atom devices are starting to be built to the same design. 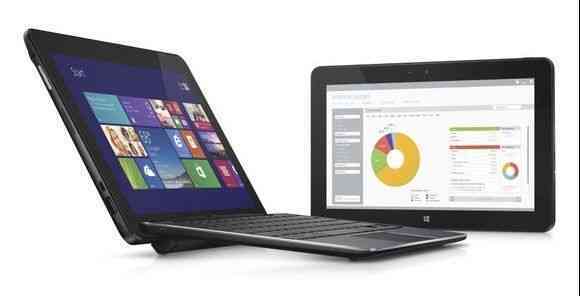 One of those designs is that of the Dell Venue 11 Pro 2-in-1 which I know many of you are considering. It’s going to be a popular model if Dell can get it out there quickly but if you’re one of the many interested, which one do you choose? Atom, Pentium and Core are up for grabs but there’s quite a difference between them.